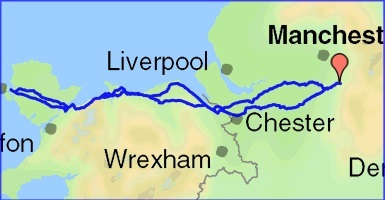 400km cycling event starting from Poynton, S of Stockport. Controls at Connah's Quay, Penrhyn Bay, Holyhead, Abergele and Elton. Event now FULL. 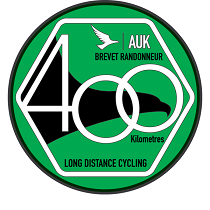 Please email PeakAudax@hotmail.co.uk for enquiries about a waiting list. Definitely no entries on the day!